I am a total history nerd. 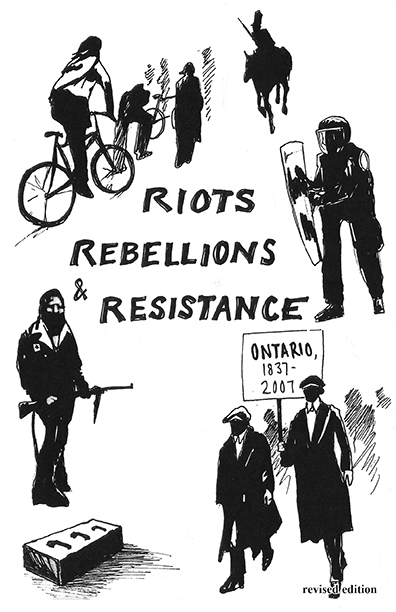 I did a bunch of research about social movement histories within the borders of Ontario a few years ago and wrote about the ones that I thought were the most interesting and had the most resonance today. I am slowly going to upload most of my paper zines. Here is the first installment.